Twin City Fan & Blower has been on the cutting edge of developing fans for over 30 years and has extensive knowledge in conveying all types of materials. 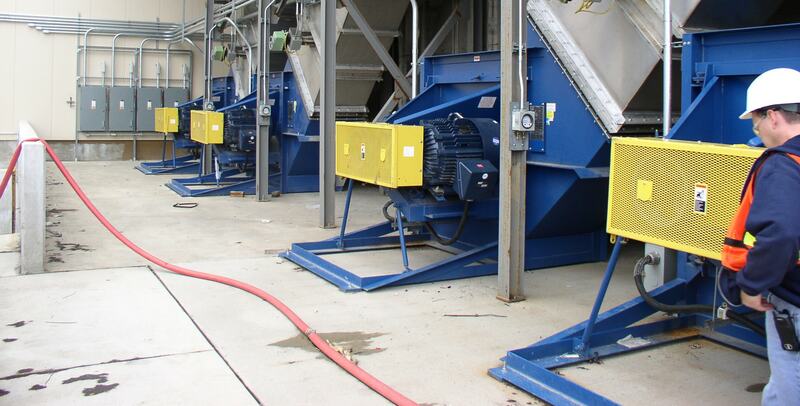 Whether you are conveying pet food, sand, paper dust or dried onions, we offer a distinct line of air moving equipment to meet your exact requirements. 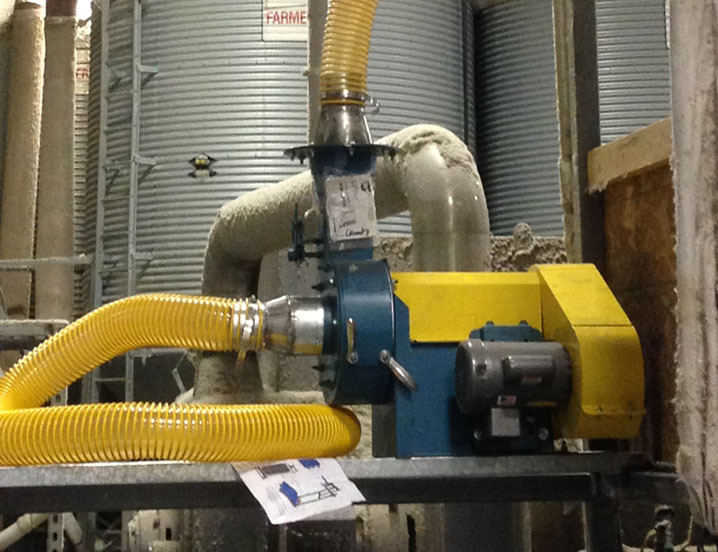 Based on the bulk density, particle size, horizontal and vertical distances, and your overall system layout, we can provide the right solution for moving your material. We also offer a number of options to meet your system requirements whether you need abrasion resistant material or stainless steel with special finishes.